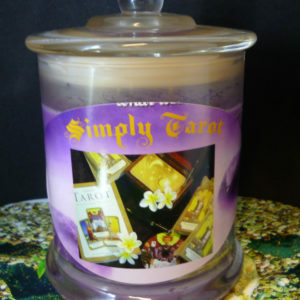 First of all Simply Tarot was a life’s work of many years of reading and teaching over the years. Always with the dream of one day maybe we could put the lessons on Video. So then people would be able to learn quickly in the privacy of their own home. 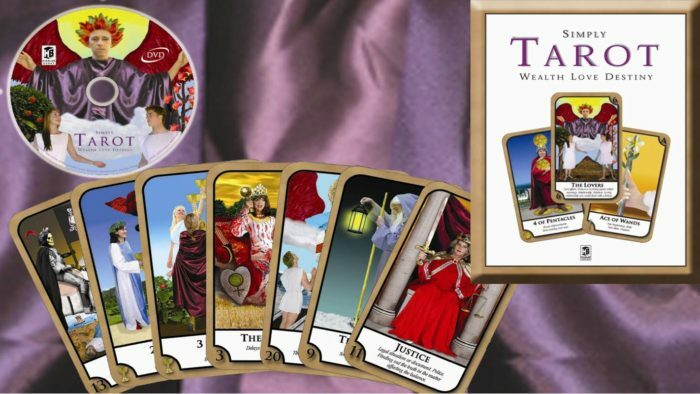 Likewise dreams do come true and I was approached by a Australian Publisher looking to do a Tarot project. So we started the journey of the tarot. but alas this was going to limit our market. Then the idea to design our own was born. 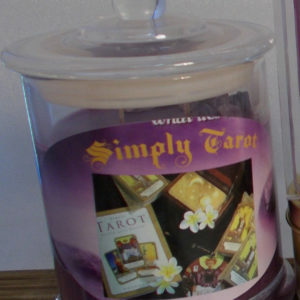 And recreate the Rider-Waite tarot deck now the Simply Tarot is born. It was always hard fro them to remember the meaning of the cards from their work book. So I suggested we print the meaning on the bottom of the card. This made teaching so easy for me and the students love it. 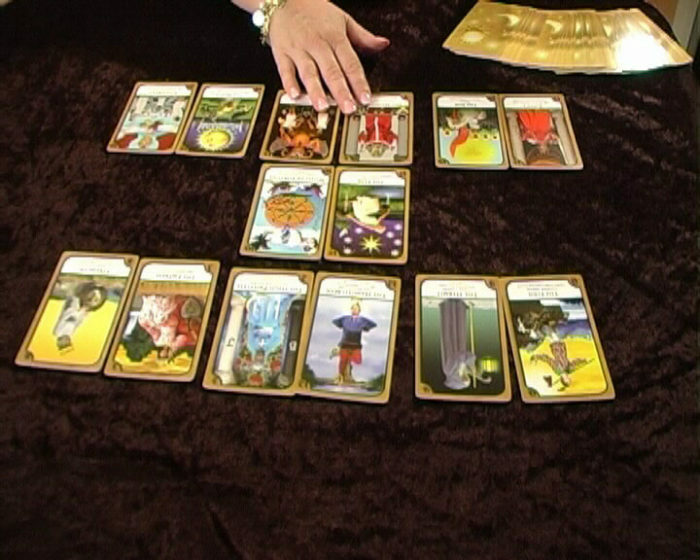 Reading the Tarot became easy and they were confident with ability quickly. We chose to make a DVD for those people who find it easier to learn visually. This brand-new boxed set is complete with Tarot card set, book, and instructional DVD. Because the symbolism employed in the deck is universal, you will be able to use any other standard Tarot deck with equal skill. It is really a winner of a design. 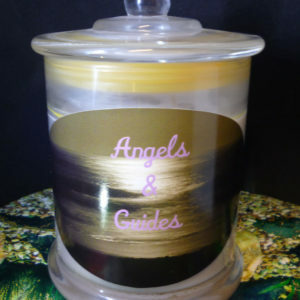 So thank you again darls…Sending you love and light.. Thank you for accepting my friendship! I have to say a huge thank you to you. 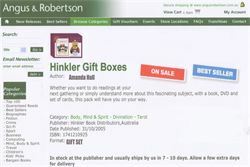 Your cards helped me to become a professional reader. I have a massive soft spot for the cards. 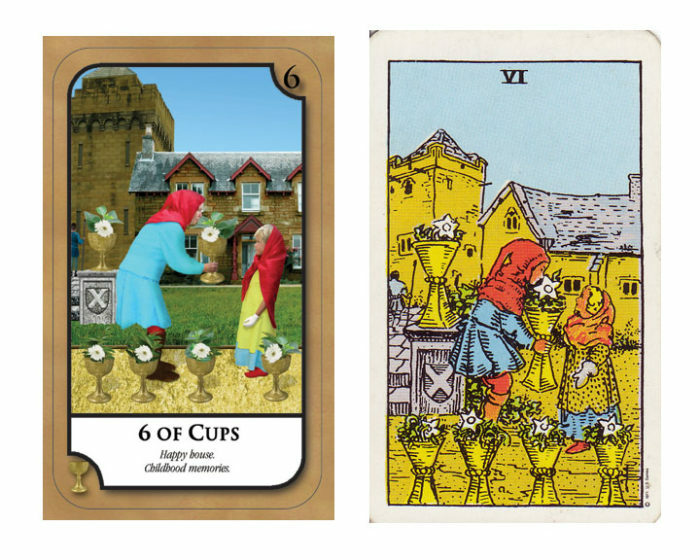 I’m glad that I found such a great set of Simply Tarot Card reading. 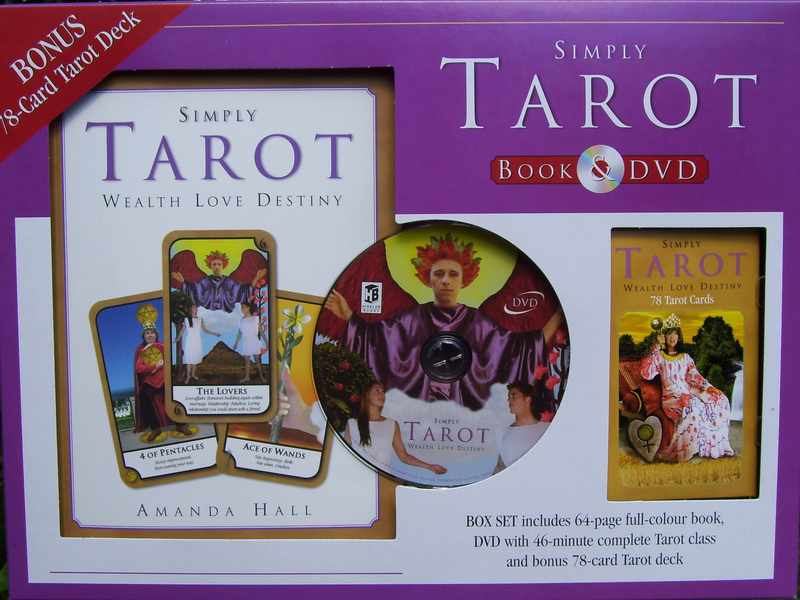 With an informative book and cool tarot cards with great images. 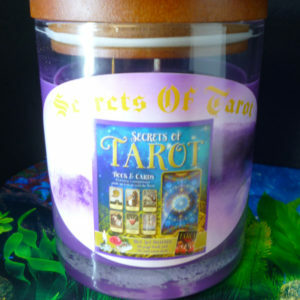 I am having fun doing the readings myself and it is very easy and simple for beginners like me. I can feel that the cards really have the connection with me. I will definitely practice more! Angela Galopoulos Sydney New South Wales Australia 2.6. 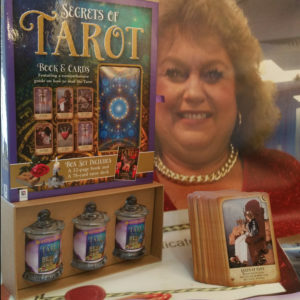 2011 I can’t wait to receive this tarot kit. I had an original one years ago, and its worn and torn. Truly amazing way to learn. 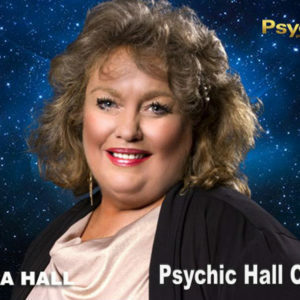 I just watched you on Psychic T.V.